Dance workshop, led by Russell Maliphant, at Ludus Dance. We're delighted to bring Russell Maliphant back to Lancaster who will run a range of dance classes at Ludus Dance in Lancaster. This is a free contemporary dance workshop suitable for beginners. Put academics with disciplines ranging from computing to neuroscience, professionals from the world of dance and the arts together with dance enthusiasts and the resulting combination of ideas, passion and experience will create fascinating new observations. Russell Maliphant Company was established in 1996 as the framework for Maliphant to initiate productions and to work with his own ensemble of dancers. 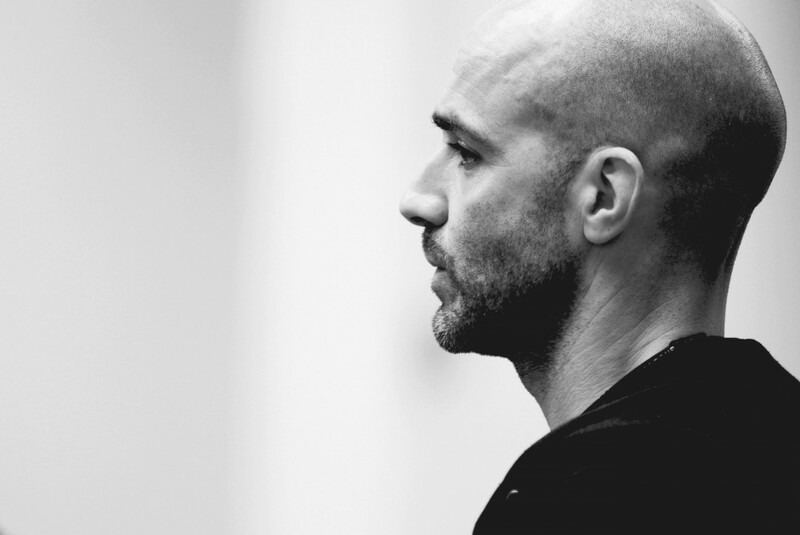 In that time he has received the Critics’ Circle National Dance award for best modern choreography three times, as well as a South Bank Show award and an Olivier, amongst many other awards and nominations.